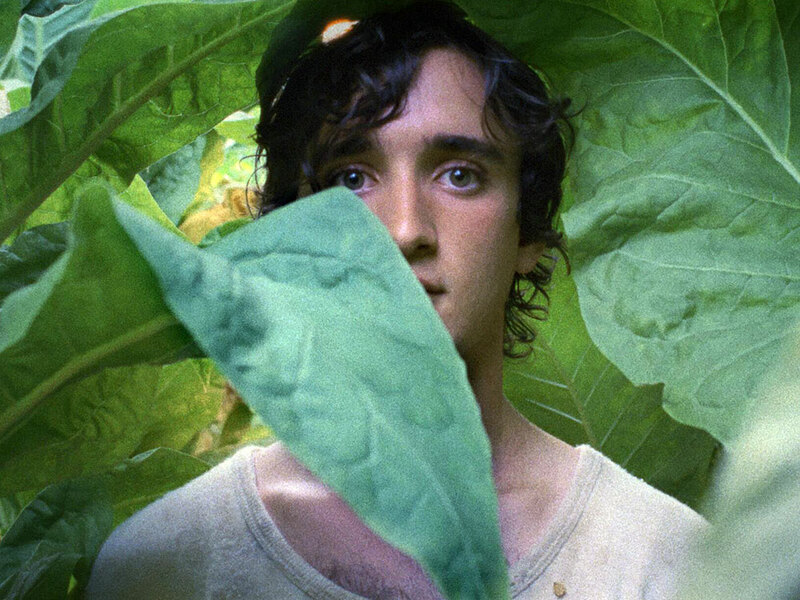 Based on a 1980’s sharecropping scandal involving a wealthy Italian noblewoman who took gross advantage of her unpaid workers, Happy as Lazzaro (Lazzaro Felice) revolves around two young labourers on an isolated tobacco plantation in rural Italy. Lazzaro is a painfully naïve adolescent who is drawn into a conspiratorial friendship with the raffish Tancredi. The film combines magical realism and neorealist social critique as it depicts the young men navigating the small world of their pastoral village. Tancredi eventually makes a break for the city, with Lazzaro close behind him. Happy as Lazzaro is Italian writer-director Alice Rohrwacher’s third feature, following the 2014 Cannes Grand Prix winner The Wonders.